Lot 61 is another coffee shop who are roasting their own supply – a micro roastery so small -that you could call it a Nano roastery. 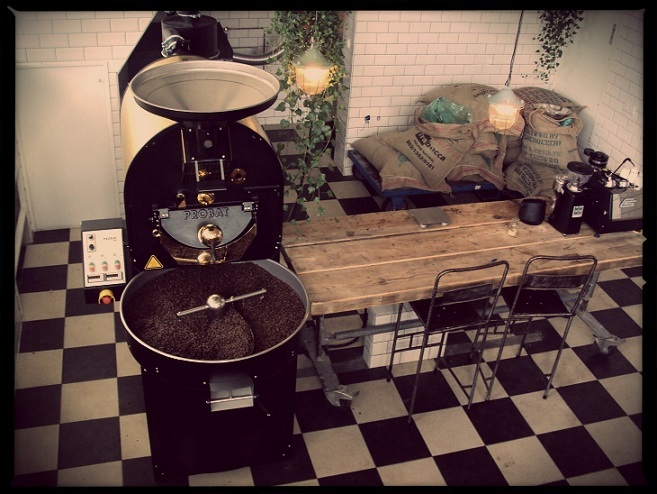 They are one of the newest guys in town and they are roasting instore on a nice little 12 kilo Probat. Unfortunately on our visit the coffee was a touch too fresh for the espresso machine so some of the flavour attributes were a little stunted. But I’m very sure that this was just small teething problems as these guys know what they are doing and the tiny little corner coffee bar is very well laid out and considered to make a sociable, calm corner coffee shop. 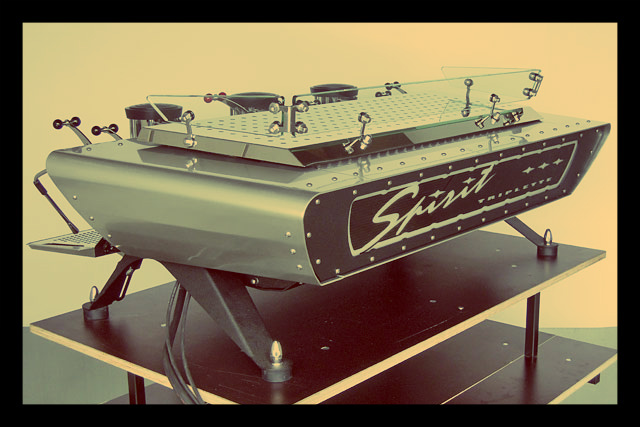 The barista was expertly pulling shots on a beautiful Kees Van Der Western Spirit really happy to chat – he is a great host for a nicely styled space.